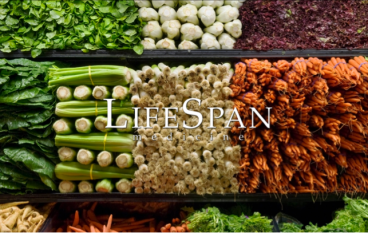 Dr. Lanae Mullane is the Director of Nutrition at LifeSpan medicine and conducts individual consultations and assessments to identify deficiencies and imbalances and customizes plans involving lifestyle modifications, diet, supplementation and exercise. Her clients include families, executives, athletes and young professionals looking to perform and be their best. She helps each client reach any nutrition or health goal they may have from weight loss, to more energy, less inflammation or just feeling and looking better overall. She utilizes her expertise in the kitchen to provide specialized menus and recipes to fit each clients’ individual preferences, food sensitivities, biochemistry, and overall lifestyle. Dr. Mullane completed her undergraduate degree from Northern Arizona University and a naturopathic medical degree from Bastyr University in Washington.